Nissan was a vocal opponent of Brexit and warned that the U.K.'s split from Europe could hurt the economy. That was then. Now Nissan is recommitting itself to Britain. The Japanese automaker, which operates the largest auto factory in the U.K., said it will bring production of its X-Trail vehicle to the U.K. and will continue producing Qashqai models in the country. 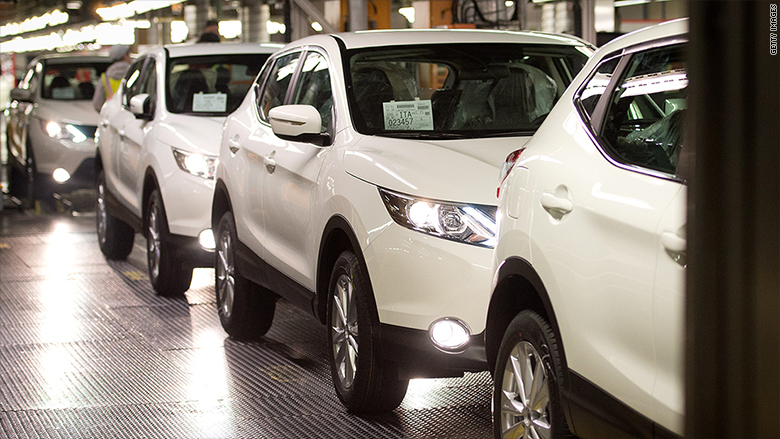 The X-Trail is currently produced in Russia and Japan. The company's massive facility in Sunderland employs 7,000 people and produces over 470,000 vehicles per year. Nissan's commitment to new production at Sunderland, while still making the Qashqai there, means these 7,000 jobs are safe. 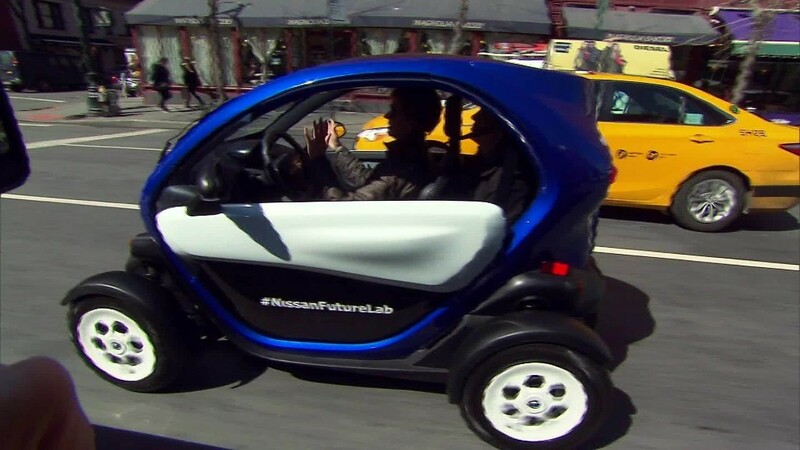 Nissan (NSANY) said it was convinced to keep production in the country after getting reassurances from the British government, though it wouldn't provide details. Prime Minister Theresa May, in a statement Thursday, said only that "the government is committed to creating and supporting the right conditions for the automotive industry so it continues to grow." Nissan committed on Thursday to produce the next version of its Qashqai vehicle in its U.K. plant in Sunderland. Despite the rosy statements from Nissan and May, concerns persist that the U.K. could lose auto jobs as the government begins the long process of leaving the European Union. Car makers, which often source parts from other areas of the EU for vehicles assembled in the U.K., fear Brexit could add costs and delays to their European operations through customs duties at the border. Nissan exports 80% of its U.K. production. Meanwhile, the lower pound may make Britain more attractive for global manufacturers by lowering costs. The pound has crashed 19% versus the U.S. dollar since the Brexit referendum in June. The automotive industry in the U.K. is worth about £72 billion ($88 billion) in annual sales, and about 814,000 British jobs depend on automakers.